Hey Buddy!, I found this information for you: "Sem apostas vencedoras, Mega-Sena acumula novamente e prêmio chega aos R$ 52 milhões". 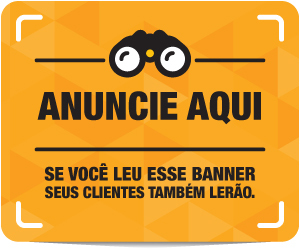 Here is the website link: https://guarananet.com/sem-apostas-vencedoras-mega-sena-acumula-novamente-e-premio-chega-aos-r-52-milhoes/. Thank you.